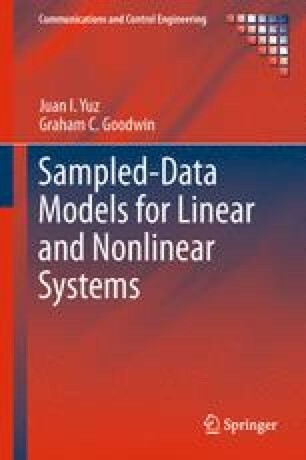 In this chapter, background on sampling and Fourier analysis of signals is provided. The chapter provides a brief review of the key concepts to establish notation. In particular, the continuous and discrete-time Fourier transform are defined. Sampling of signals and the aliasing effect are then presented. Finally, the use of antialiasing filters and reconstruction of signals from samples are also discussed.